Take a seal spotting trip to Blakeney Harbour. Embark on long walks along some of the 43 miles of coastline Norfolk has to offer. 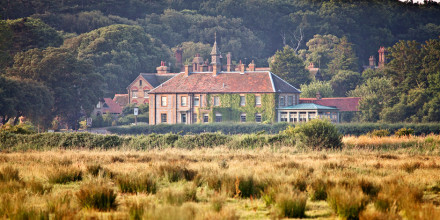 The county is host to a number of stately homes including Sandringham Estate, Sheringham Park and Houghton Hall. 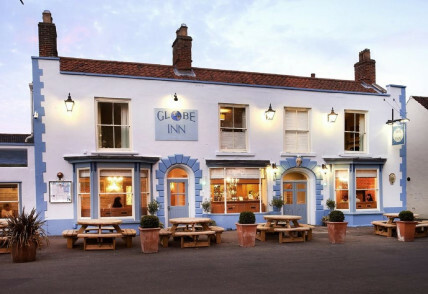 An elegant and characterful base in a prime position for exploring the best of north Norfolk’s coast and sights. Welcoming rooms combine with a convivial dining area and friendly staff overseen by an enthusiastic and hands-on owner. 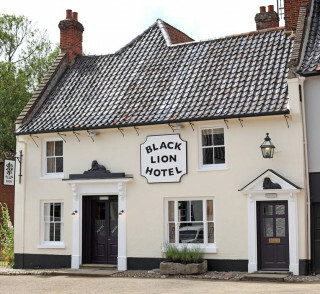 Located in a lively beachside town ideally placed for accessing Norfolk's coastline and main sites.